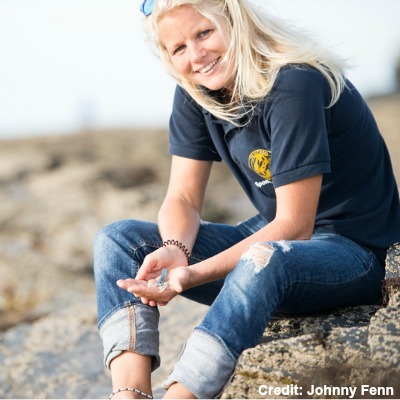 Our aim is to help maintain a healthy lobster population in Cornwall, promoting sustainable fisheries & aquaculture through conservation, education and research. (a) to establish a lobster hatchery to produce juvenile lobsters. (b) to release juvenile lobsters into lobster fishing grounds, predominantly, but not exclusively around Cornwall. 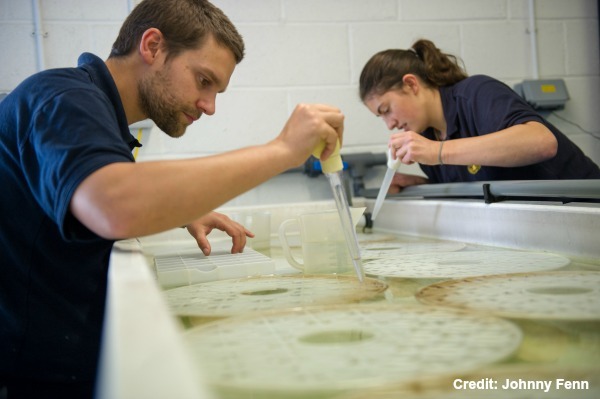 (d) to carry out research projects which support the Company’s Objects including research into life cycle and ecological needs of lobsters in the wild and research to improve methods of keeping, breeding and rearing lobsters in captivity. (e) to support the local economy by increasing the viability of the lobster fishing industry. (f) to promote the education of the public in marine ecology and conservation. (g) to provide educational facilities and educational opportunities for schools and other groups. 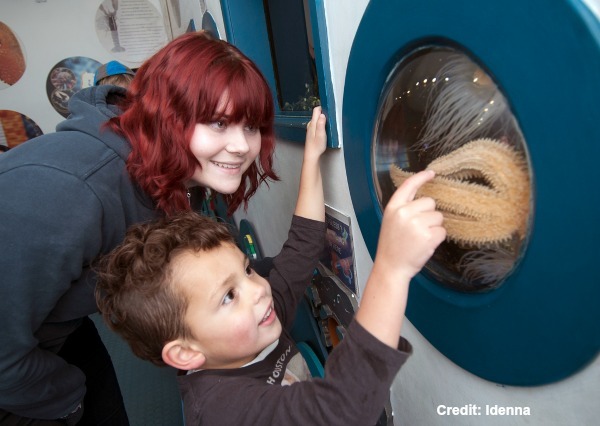 The Charity has three main outputs, supported by income raised through its visitor centre, partnerships with other organisations, grant income and support from individuals. 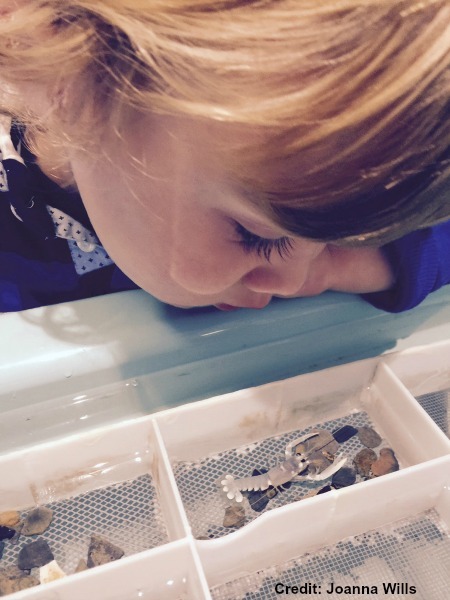 These are education, conservation and research. By delivering these programmes the charity hopes to generate real impact by creating excellent science that can inform policy, resulting in better managed stocks and ultimately greater prosperity in coastal communities. 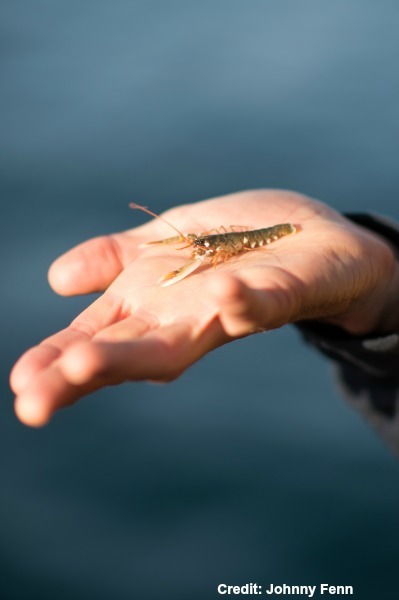 The Charity’s programmes also provide additional stock for the lobster populations with the aim of stabilising lobster populations and increasing stocks for the benefit of all users of the sea. The focus of the Visitor centre has been on fisheries sustainability issues and the role of fisheries management both traditional and novel. 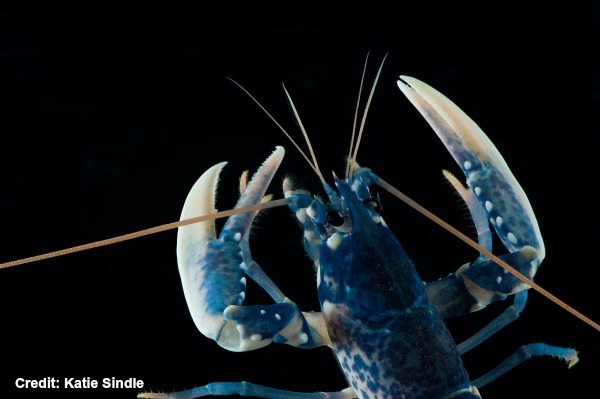 The single species approach lends itself well to the delivery of clear fisheries messages using the lobster as an example species. An increasingly important activity is the promotion of consumer choice as a method of engaging the general public. Promote sustainable fishing and fisheries management practices. Stock enhancement is a novel and complementary approach to fisheries management, which aims to offset some of the pressure applied to the stock by human activities. 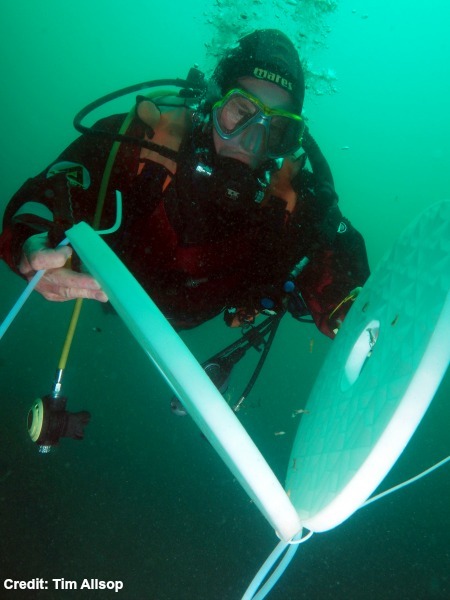 This takes an interventional approach that complements other fisheries management tools. The conservation programme involves the fishing industry, scientists, the local community and the general public. 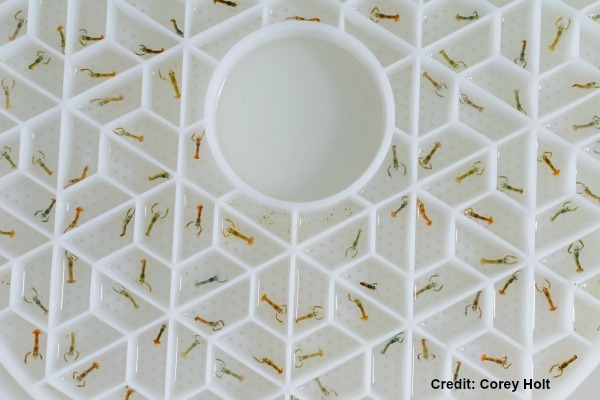 Stock enhancement involves raising juvenile lobsters through their vulnerable stages and then releasing them into the wild when they have reached a less vulnerable stage in their lifecycle. This programme is based on the findings of previous researchers in the UK, Norway and Germany who have established clear proof of principal relating to the positive impacts of stocking. The science behind stocking is still poorly developed and there are a bewildering array of questions that we either have no, or inadequate answers to. This makes the practical application of the science both difficult and risky. For this reason, we have developed a roadmap that lays out the key developmental areas for the Charity to examine (see the Charity’s Science strategy). 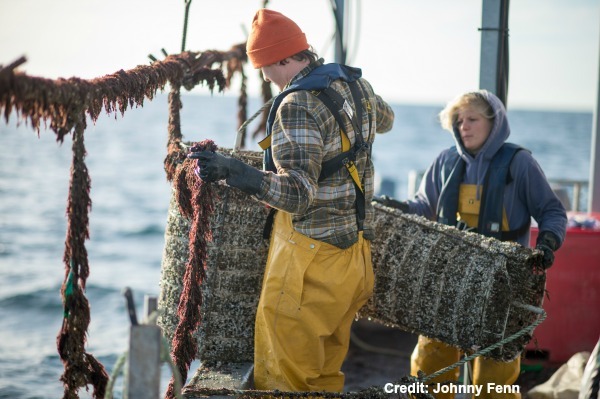 A key research priority of the NLH is to monitor and understand the impact on lobster populations and fishermen’s catches of its stock enhancement programme. 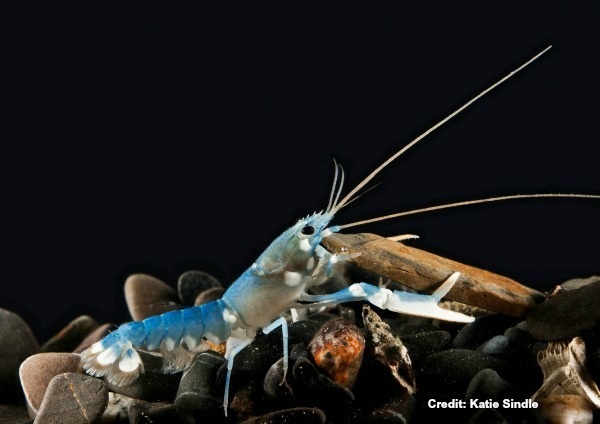 This work will provide answers to many of the questions surrounding the effects of stocking large numbers of lobster juveniles into the sea. At the same time the Charity is working on a series of In-house research and technical developments that focus on improving the technology and protocols required to produce environmentally enriched lobsters at an appropriate cost for stocking purposes, thus improving our stocking outputs. 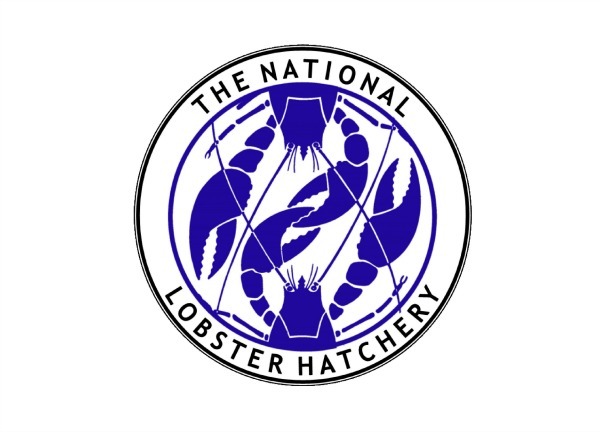 Specifically we have been operating a large research programme developing ongrowing technology for the European lobster, a research programme looking at stabilising hatchery production, we have installed an additional hatchery facility and we have run an outreach programme. Additional visitors driven to Padstow to visit our centre (estimated as 18% of our visitors or 8.5K additional visitors to Padstow). 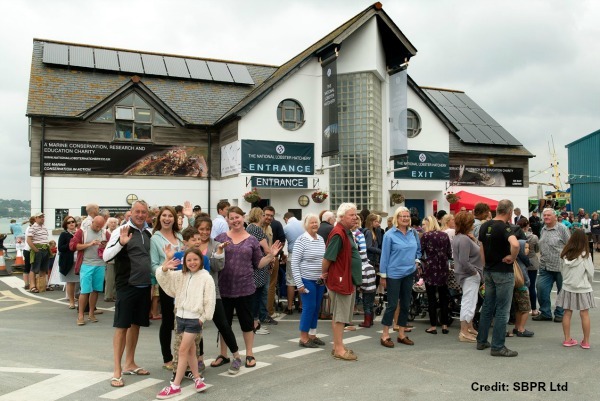 We monitor KPI’s, which include the number of visitors attracted to the centre, the number of lobsters released and the number of publications/presentations produced. We also monitor the % of people who have expressed an improvement in their knowledge relating to fisheries sustainability issues and who say they will alter their consumer choice. We are working on developing systems to further-understand the impact of the stocking programme. This is a vast undertaking and will consist of a significant research programme over a period of many years. Anyone who has an interest in the long term sustainable exploitation of the species (includes everyone involved in the supply chain and anyone who benefits from the ecological services that lobsters perform). -Alex Wells, Landewednack CP School. 7) What social and environmental benefits have you created from internal operational policies and actions? The charity’s mission is all about improving the long term environmental sustainability of the lobster fishery for the benefit of all, its educational programme is about the broader environmental issues associated with Fisheries. 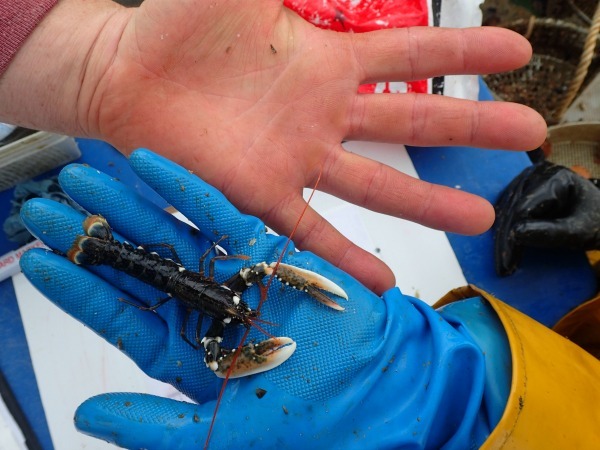 Lobster Grower 2 (research and innovation programme) has developed a series of Innovations that are designed to introduce a novel approach to crustacean aquaculture that has no feed inputs and encourages marine bio-diversity – We were awarded ‘the best contribution to a sustainable food economy’ award at the Cornwall Sustainability awards 2017 for this project. 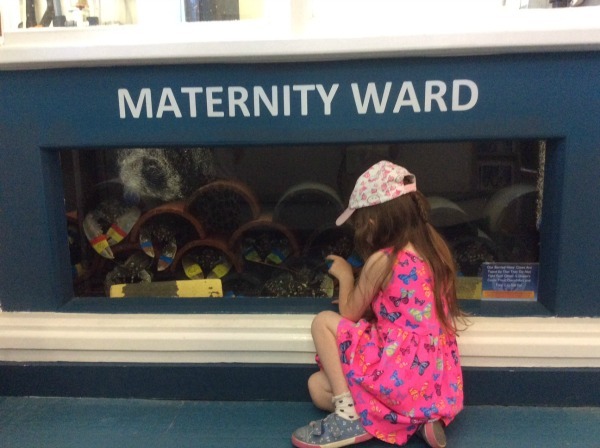 The NLH will have invested over £1m into this programme over its 3-year lifetime. We have a clear environmental policy, which incorporates re-cycling, energy usage, and other resource usage. We rent our roof space to a company who have PV panels, which generate free electricity for the charity.